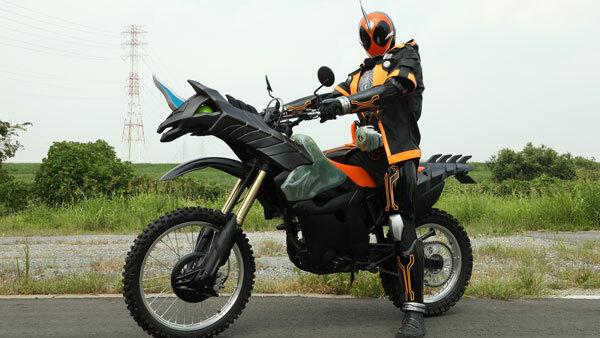 TV Japan is scheduled to air Kamen Rider Ghost on their channel every Saturday starting April 6th. TV JAPAN, a Japanese channel available in the US and Canada, will begin airing Kamen Rider Ghost on Saturdays at 6:45pm EST and 3:45pm PST starting April 6th. Similar to their airing of Kamen Rider Wizard and Kamen Rider Drive in the past, it will be in Japanese without English subtitles. TV JAPAN is an add on channel available via Directv’s international package.